Here’s a horror flick about bringing the dead back to life (how original!). Mark Duplass (“The One I Love”), in mad-professor mode, wants to perform this procedure on his dead girlfriend (Olivia Wilde), with disastrous consequences (pun intended). Director David Gelb, in his feature debut, is transparently trying to rip off every Frankenstein movie ever made. Fat chance. Every scare is obvious from the word go. Every surprise is recycled from a better thriller. Even the devil would send this one back. 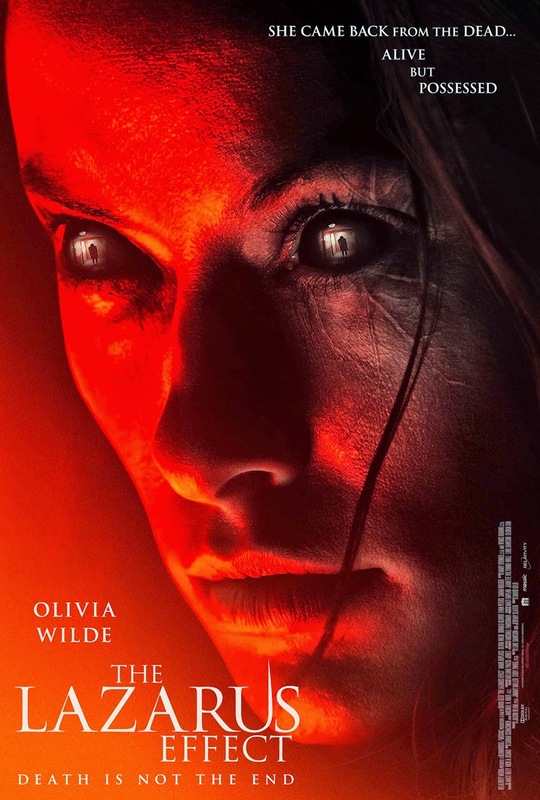 “The Lazarus Effect” is easily one of the worst horror movies of the year.